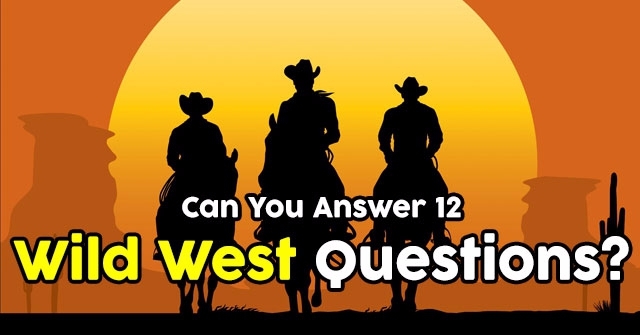 Can You Answer 12 Wild West Questions? We should probably get started by trying to figure out exactly what we are talking about. So, where is the "wild west"? 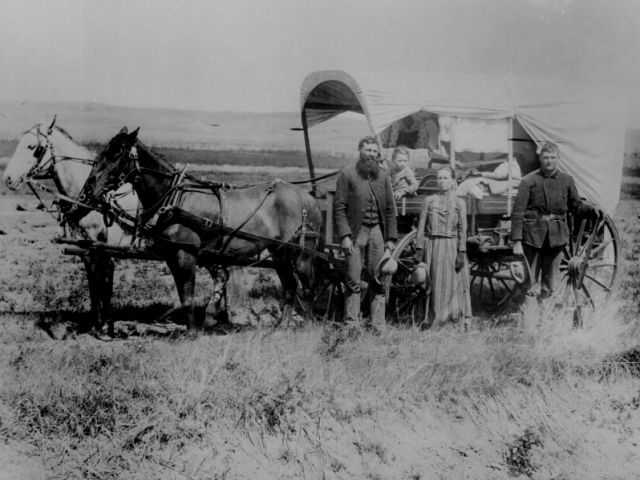 What discovery in the 1840s led people to rush to the west? 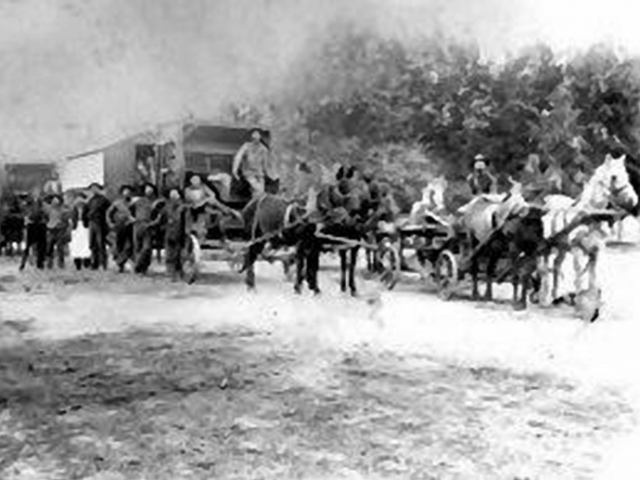 The most famous of the trails people traveled when moving west was the "Oregon Trail". We all know that dysentery killed many potential settlers of the west, but where did this trail start and end? 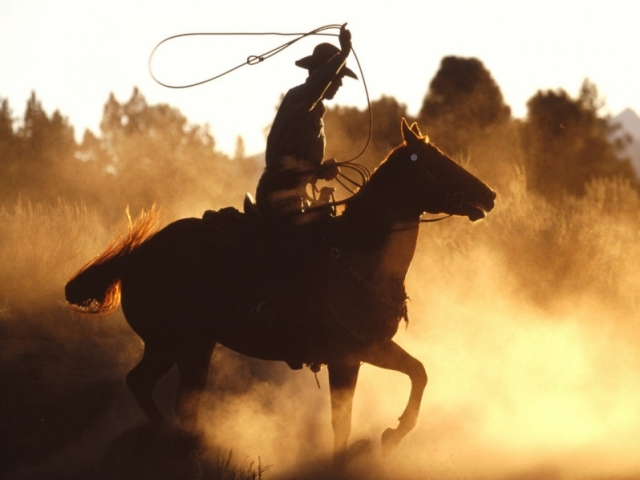 From our favorite movies, to some people's favorite clothing style, we see the imprint of the West's most iconic image, the cowboy. 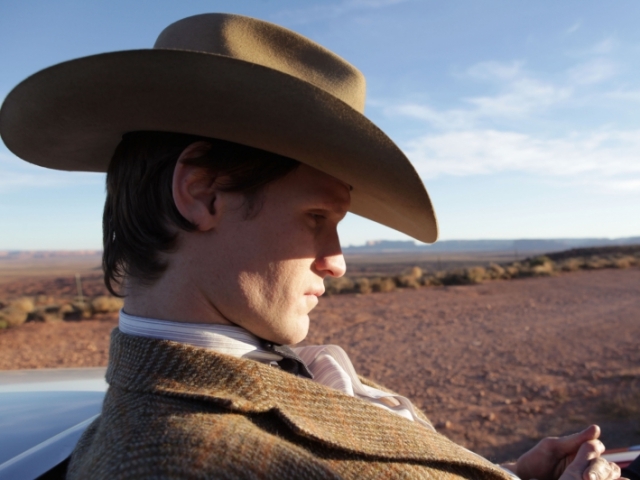 But, who was the cowboy? If we are talking about the cowboys, we can't forget about their iconic hat, which happened to also double as a bowl. What is the proper name for the wide-brimmed hat? 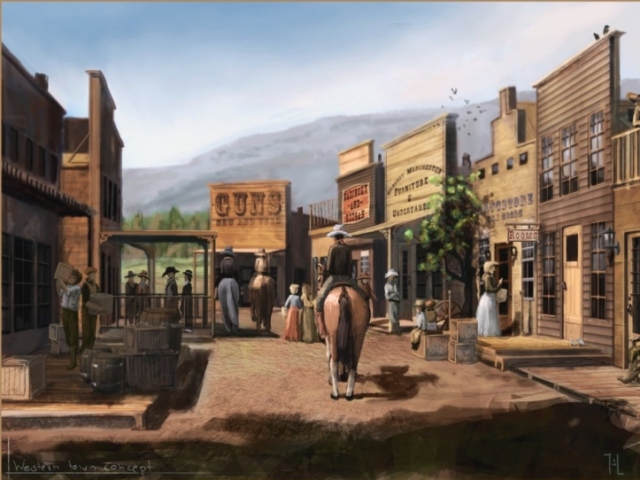 In every good Western settlement, you could find a nice Saloon to spend you time. 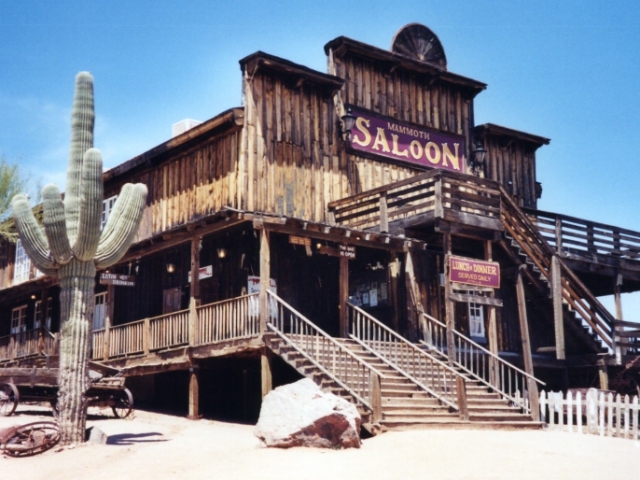 In a saloon, what could you find? One of the lesser known animals is the camel. Where did they come from? Camels? There were no camels in the Wild West! 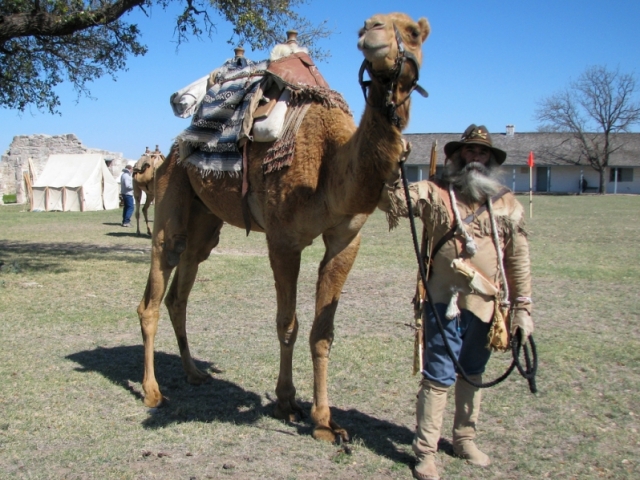 Camels were brought over from Egypt. Camels were pets, but never wild. 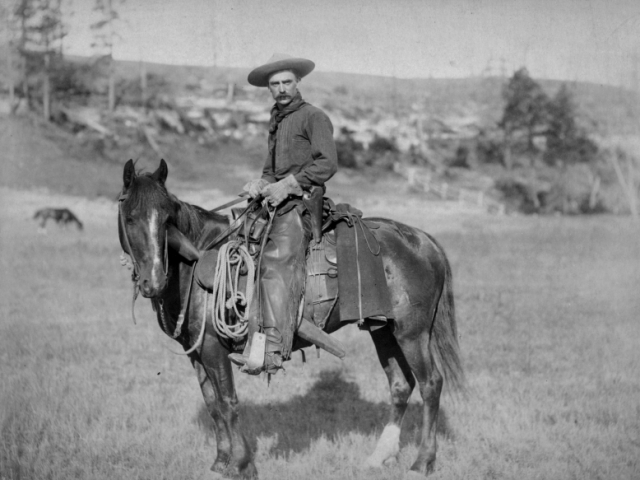 Communication over the vast expanse that was the Wild West was extremely important. 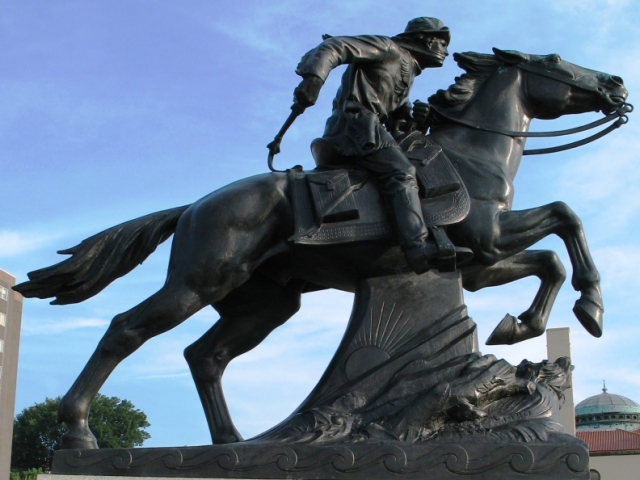 One of the important forms was the Pony Express. What was it? 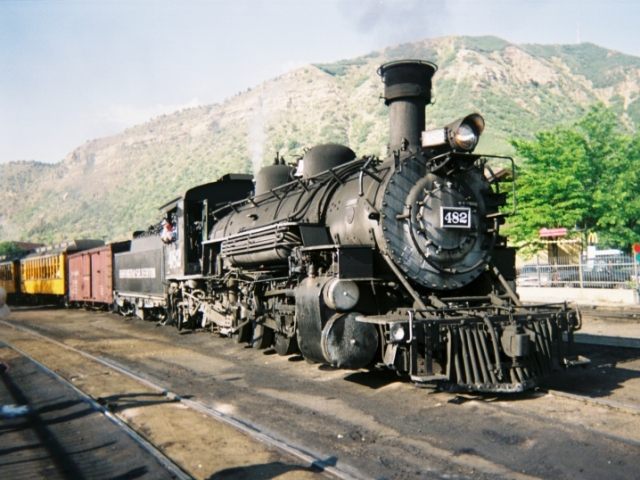 One of the important forms of transportation to complete the integration of the "Wild West" into the rest of the United States was the connection of Iowa to California by train. When was the track completed? 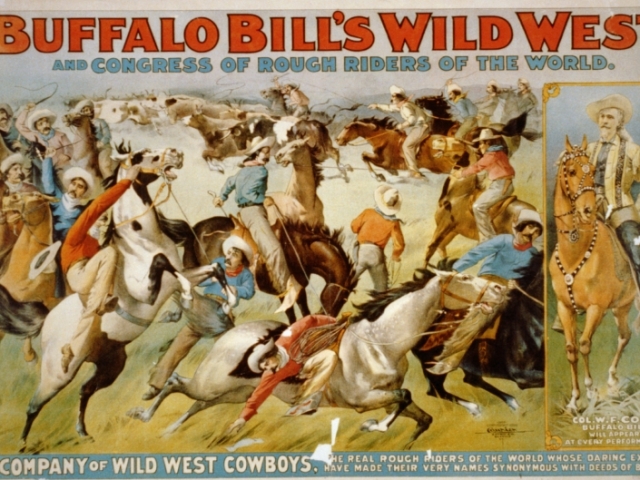 What was Buffalo Bill's Wild West Show? 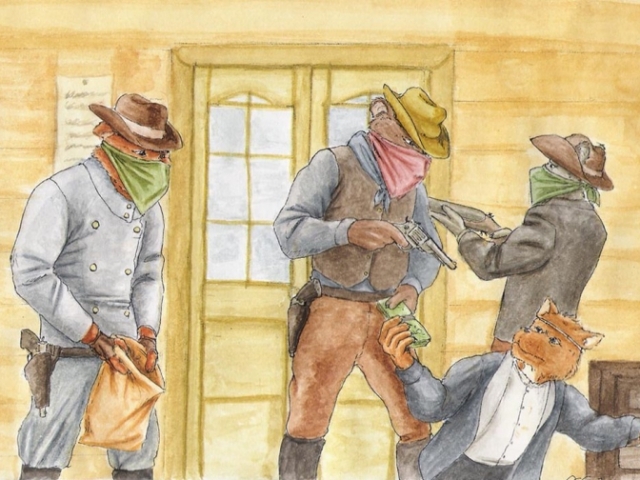 A study counted the number of bank robberies over a span of 40 years in 15 states of the Wild West. How many bank robberies did they find? 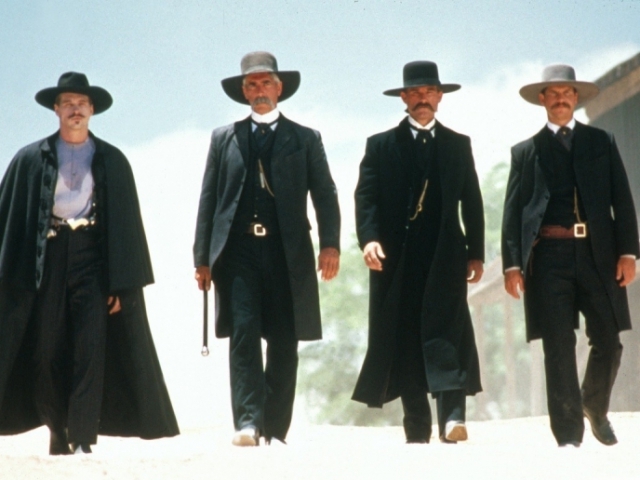 Any person who has watched the movie Tombstone can likely guess that it had the highest murder rate in the Wild West, and they would be correct. 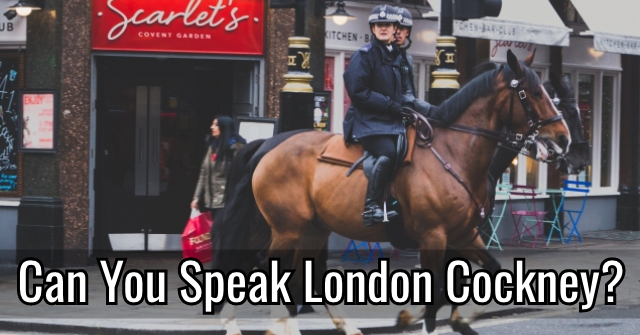 What was its annual murder rate at its highest? 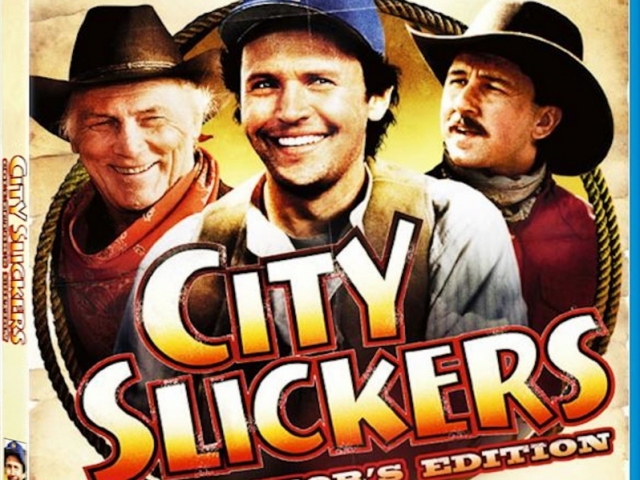 Thank you for trying city slicker. It seems that the Wild West is a bit too much for you. 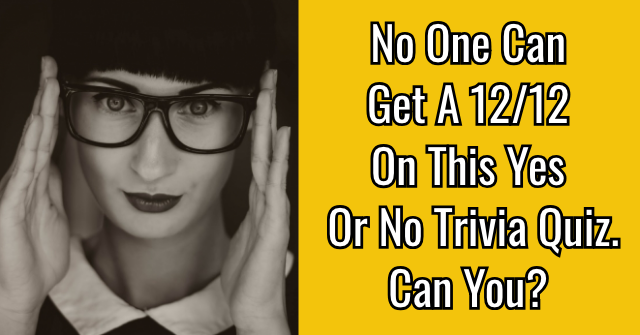 You had trouble answering most of the questions. Maybe you enjoy the movie version of the Wild West more than how life actually was, or perhaps you don't actually like it at all. Either way, life in the Wild West likely wasn't for you. So, maybe it is time to just cuddle up with your blankets and enjoy the amenities of modern living. Good job. 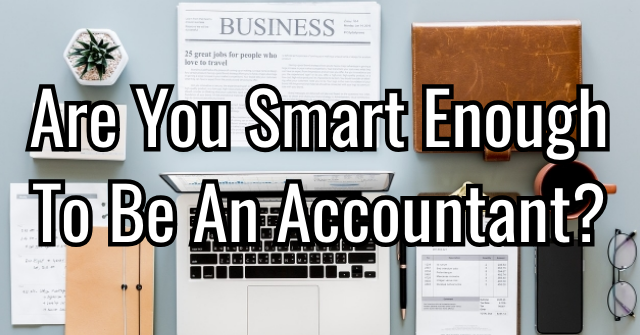 You answered a good number of the questions correctly. 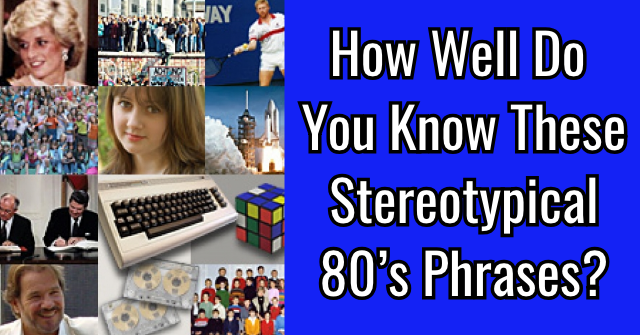 You had some trouble with some of the more difficult and lesser known questions. Sadly, modern movies have skewed the past a bit and distort what life was really like. Still, you did well and are probably a fan of western movies and documentaries. Maybe it is time to snuggle up into a comfy blanket and enjoy the west from the comforts of modern life. Well done! 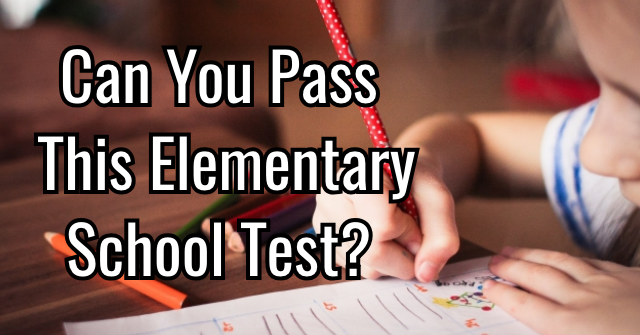 You succeeded in answering most, if not all of the questions in this quiz. 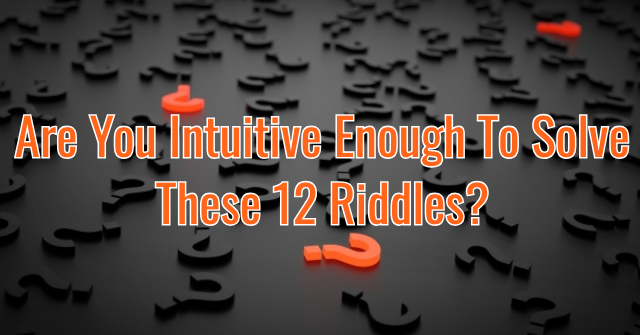 You have a superb knowledge of the Wild West and likely enjoy learning about it. You could probably do pretty well living out your life in those wild and adventurous times. 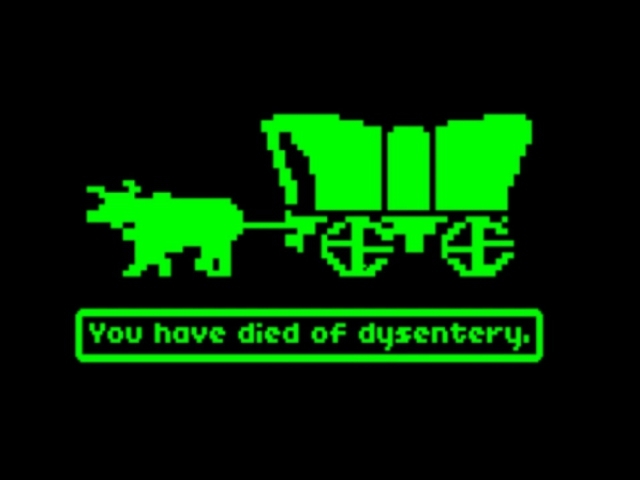 But, living a life without fear of dysentery is probably a good thing. So, maybe it is time to watch a nice movie or go exploring a ghost town. 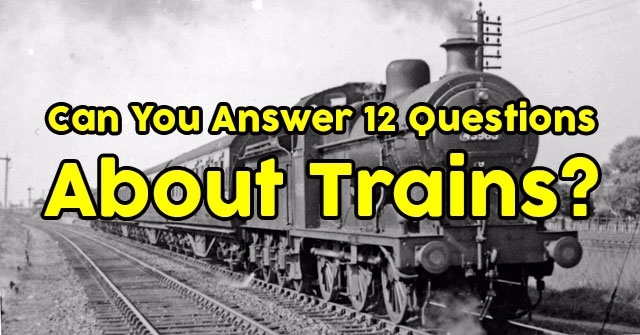 Can You Answer 12 Questions About Trains? 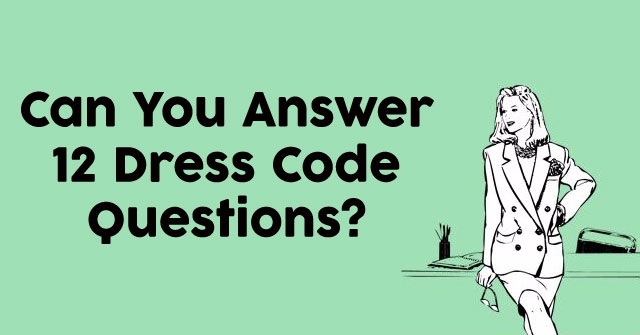 Can You Answer 12 Dress Code Questions? 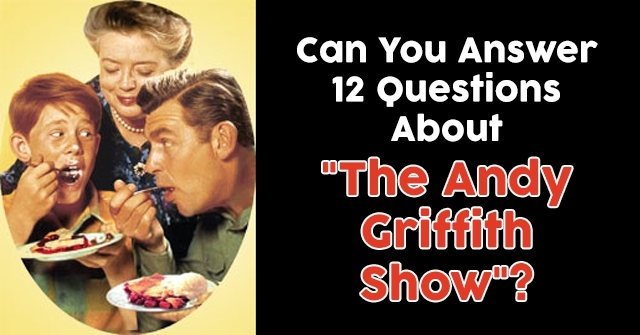 Can You Answer 12 Questions About “The Andy Griffith Show”?